The beauty of this for people who don’t want giant studio machines, though, is that suddenly any computer with USB3 or Thunderbolt can be expandable in a way that once required slots. The Mac Pro’s primary advantage is its dedicated onboard ports and controllers and its heftier CPU and GPU – if Apple is to be believed, it should be a lot faster than your MacBook Air. But then, if you want to take the material you worked out in the studio and bring it on the road with you, you can unplug a Thunderbolt accessory and use it with your laptop. It’s hard not to see that as a very good thing. Den kommer bli dyr, saknar alla former av intern expansion och är givetvis otroligt läcker. 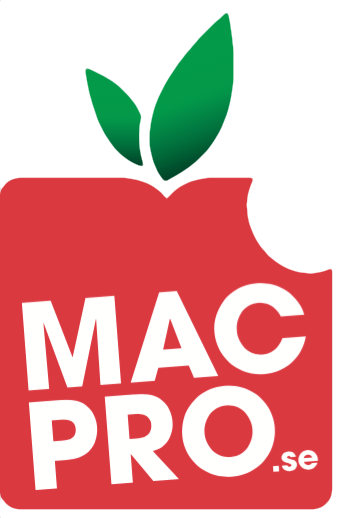 Nya Mac Pro väcker starka känslor långt innan den ens släppts till marknaden.